A McGuire's Certified Irrigation Technician will perform an initial inspection and proposal to repair any existing issues and ensure that the irrigation is providing proper coverage to all of your landscape. Any problems found will be remedied, upon approval, at the initial service. Upon completion of the tune-up, McGuire's will issue a certificate which gives you a worry free irrigation system for one year. 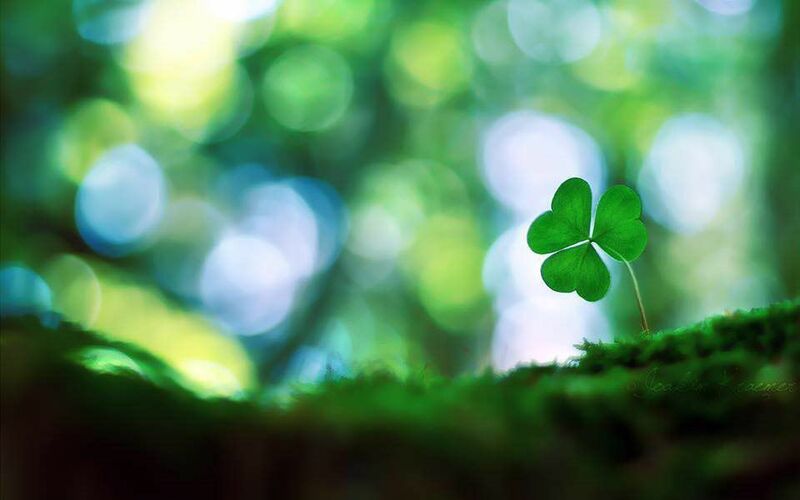 After 6 months, McGuire's will visit again to make sure your irrigation system is working properly, and complete any repairs which may be required to address coverage issues, clogged heads or rotors, etc. 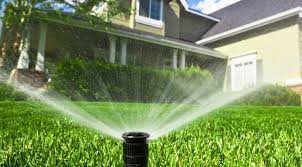 The best part is that any time your irrigation system fails, we will perform a free service call to address your concerns and most repairs will be covered through your service plan. In addition, each year thereafter, the per zone service plan rate is all you'll need to pay. The biggest benefit to you is the potential for savings, and ultimately your piece of mind.